For a career-changer, Chef Angie Mar’s ascent in the chef world has been nothing short of astounding. 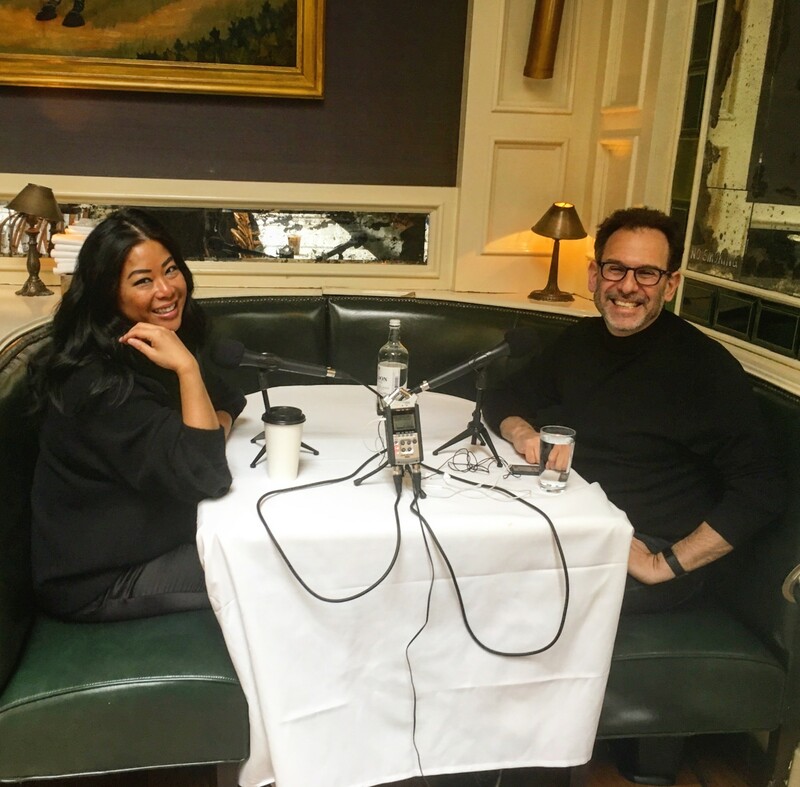 Andrew swung by her stylish, wildly successful West Village restaurant The Beatrice Inn to get her story, from her Seattle upbringing to her life as a real estate agent in Los Angeles to her decision to chuck it all and jump into the pro kitchen. They also discuss the unique culture and rituals behind the scenes at The Beatrice Inn and how she went about buying the business and making it into the huge success it’s become.